Mark is a Senior Associate in our Litigation, Insolvency & Restructuring Group. He specialises in commercial litigation, with a particular focus on civil fraud claims and claims against professionals. He also has experience of insolvency and restructuring matters. Mark is admitted to the Bars of the Cayman Islands, the British Virgin Islands and England and Wales. Mark has experience of a range of commercial disputes, in particular involving allegations of commercial fraud, claims relating to investment funds, breaches of directors’ duties and shareholder disputes. 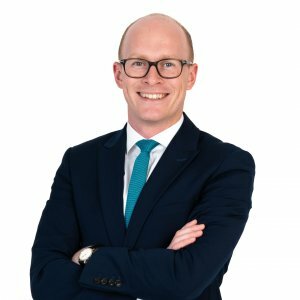 As well as trials, Mark has experience of various interlocutory hearings including applications for freezing injunctions, security for costs and applications for disclosure and inspection. He is currently acting for the joint provisional liquidators of ABRAAJ Investment Management Limited, the investment manager of the Abraaj group.